I’ve been fretting a lot about digital pricing over the last few weeks and in particular about relative price points across – as opposed to just within – different media: video, audio and text. 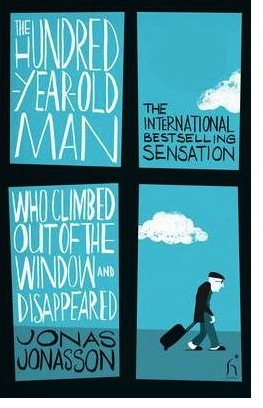 Jonasson’s first book, ‘The Hundred-Year-Old Man Who Climbed Out Of The Window And Disappeared’ is a lovely comedy drama spanning the 20th century and featuring Stalin, Mao and Kim Il Jung as supporting characters. I can’t recommend it highly enough and it’s in paperback for £7.99 at your local bookshop, £6.29 from amazon.co.uk… or 20p on Kindle download. Yes, you read that right. 20 British pence. Or 30 cents on US Amazon. Meanwhile, in order to reclaim at least some of the shelf space in my tiny flat from the Niagara of physical media, I resolved to finally get rid of all of my VHS videos. 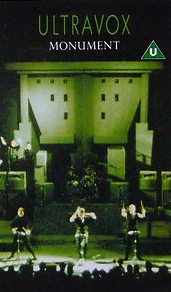 In doing so, I found the first videotape I ever bought: ‘Monument – live in Concert’ by Ultravox. It was purchased exactly 30 years ago from ‘WH Smiths’ for £19.99. Yes £19.99 for a videotape lasting a far-from epic 30 minutes long. That equates to £55.57 in 2013 money for half an hour of content. Leaving aside whether this was an entirely wise use of my student grant, I was quite stunned at how the perceived value of media has changed as it loses its physical form. 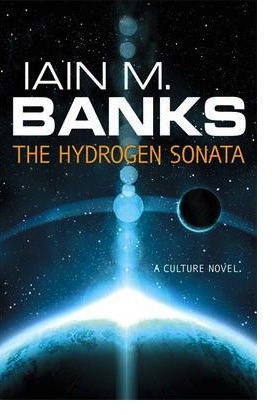 It’s a common science fiction trope that mankind will eventually transcend physical trappings and become ethereal beings – ‘we shall be as the gods!’ In Iain M. Banks’ Culture novels the process is called ‘sublimation’ – when races elect collectively to ascend, to trade in their physicality for immortality. Back in the real world, regardless of what lies in store for humanity itself (I am sure Google are working on something right now) our media is now doing exactly that; ‘subliming’. Media content is shaking off its physical trappings and ascending to digital heaven: from Super 8 film reel to videocassette to DVD to hard drive and eventually floating around immortal in the cloud (see where I am going with this analogy?). However, as in the latest Banks novel ‘The Hydrogen Sonata’, this process is not without pain, particularly in establishing the monetary value of content that no longer has physical trappings. To go back to that Ultravox VHS, establishing out the price point was, I guess, straightforward: the cost of shooting the video, artist payments, studio time, physical costs of manufacture, distribution, storage, display and marketing, margin. But how much should ‘sublimated’ digital media cost? 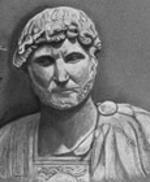 A simple answer would be to quote the first century philosopher Publilius Syrus: ‘Everything is worth what its purchaser will pay for it’ . In the digital space however that doesn’t quite work. 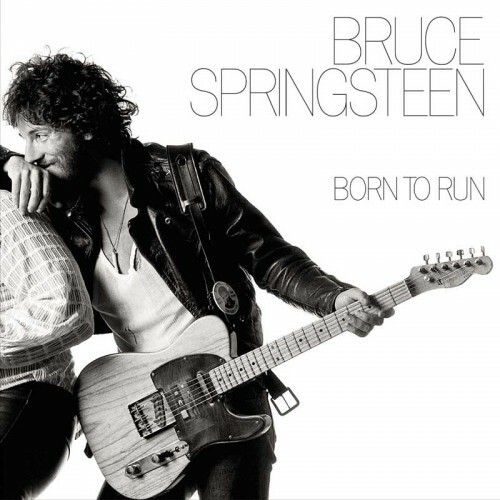 We are in a transitional period of limbo – or purgatory – where we are oscilating wildly between knowing what the physical media used to cost (in that context £6.99 for an album on itunes seems not too bad for my generation), knowing that you can probably get it for free if you look hard enough and the ‘all you can eat’ subscription models like Netflix or Spotify. 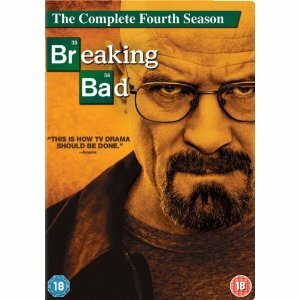 The added dimension is whether you want to ‘own’ a digital copy or are happy enough just to have access to it. Only a brave person could predict what people will pay for the contents of their Digital Rights Locker and what will be the balance between individual purchased content, subscriptions and free or ad-funded content. However I do believe that three factors will prove important in determining what the market will eventually pay. 1. 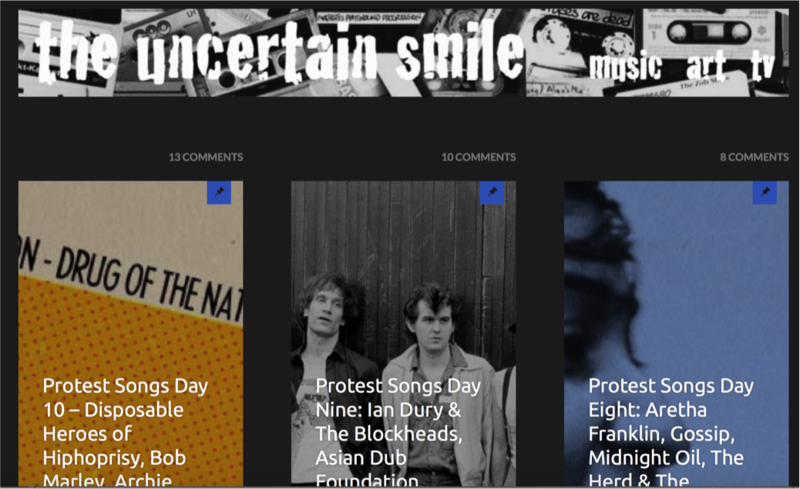 Should all content be equal? 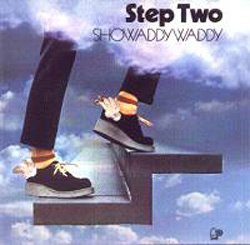 In the physical world, marketing and physical costs drove the final price to such a degree that we knew that things would cost largely the same – In 1975 I would have expected to pay the same price upon release for a copy of Born To Run as for Step Two by Showadddywaddy. iTunes have carried this concept onwards with most album and single track prices fixed regardless of artist. Does this make sense or should we judge the value of non-physical media by quality rather than format? I am not sure this has been really answered yet, whether we are talking music, books or television series. Should things cost largely the same – £20 for a TV series pass, £6 for a digital album and £5 for an ebook– or, stripped of the physical cost, does the perceived quality of the content become the deciding factor? How important is the canvas compared to the picture on it? Digital focuses our attention exclusively on the content. This is new territory. 2. The drive to digital may damage long term pricing. Strategic ‘bigger picture’ decisions may prove dangerous in devaluing long term pricing opportunities. Decisions are being driven by the need to hasten the process of digital ‘sublimation’ as opposed to the long-term value. Clearly the ridiculous pricing of ‘The Hundred-Year-Old Man…’ was about wider strategy than this particular ebook. The physical edition of this novel is one of the bestsellers of the year, so no need to discount this particular ebook other than – I assume – Amazon’s desire to drive people to either get a Kindle or make all their existing Kindle users eschew books completely. They may also argue that they were just responding to a similar initiative by Sony – so it’s also about maintaining market share. If they get it right, Amazon themselves can eventually ‘sublime’ from the world of warehouses, packing, postage and returns. This offer has to be a ‘loss leader’ along with most of Amazons current UK top 10. In the unlikely event someone from Amazon is reading then please let me know if I am misunderstanding. Is it their intention that 20p is the new price point for mass market novels for evermore? I hope not. Either way, in my own case, this strategy very nearly backfired. I had heard about the novel and was going to buy it on download anyway. However, when I saw it was just 20p I very nearly passed. I assumed that something must be wrong with the book, in the equivalent of the bargain bin or ‘remaindered’. To go back to that quote from Publilius Syrus, I would have paid around £5 for the download so in this case Amazon haven’t altered my behaviour and have lost £4.80 in the process. Or, to put it another way, the 20p price point will need to attract another 24 purchasers who would not otherwise have bought to make up for the lost money from me. 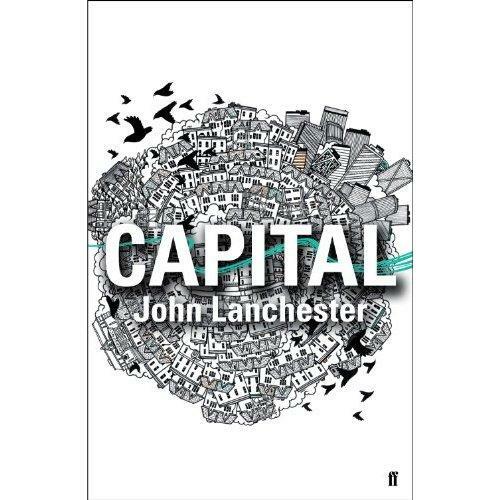 The next book I decided to get was Capital by John Lanchester and again I would have paid a slightly sub-paperback price but found it to be 20p. Many more of these and I will now be expecting to pay 20p each time and the potential revenue Amazon would have got from me will be 4% of what it would have been. Surely too high a loss to just see off a threat from Sony? After all, I can only read a finite number of books each year, so the low pricing won’t increase my volume of purchase, just decrease the profit. Either way we could not be further away from the days of the Net Book Agreement between publishers and booksellers, which fixed the level of all UK book prices until it was overturned in 1997. 3. 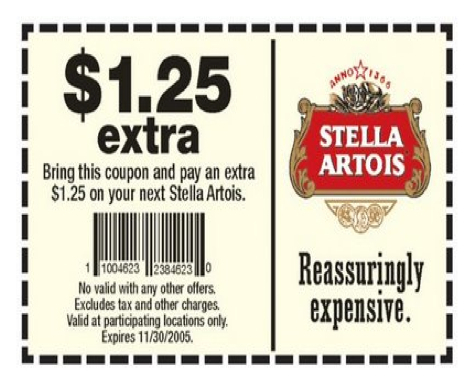 Pricing across all media is important, not just within a single medium. I do believe in this Kindle/Sony example that the desire to speed up the process of digital sublimation (or to be the company that owns that process itself) is in danger of damaging the whole medium. It makes no sense to me that , again using Amazon as an example, the latest five minute David Bowie single costs nearly five times the novel ‘Life of Pi’ by Jann Martel, or that the ten hours I will spend watching Breaking Bad season 4 will cost one hundred times the ten hours I will spend reading Capital by John Lanchester. OK, I can hear you murmuring that the production costs of a TV series versus one author and an apple mac could justify this – but for the last few years the price of a hardback book has been around the price of a TV series on DVD. In a digital world have the different media really de-coupled to a factor of one hundred? This might be a temporary phenomenon. Most ebooks are not at 20p. Yet. However across all media there are two sides to the pricing equation – the time and cost taken to make the content, versus the time and cost the user is willing to allocate to consume the media. More thought needs to be given to relative pricing between, as opposed to just within media, as all media are in a battle for peoples’ time which is finite. The audiobook reading of ‘The Hundred-Year-Old Man..’ is downloadable for £11.24 on amazon – fifty-six times more expensive than the book being read. More lateral thinking is needed. ‘Reassuringly expensive’. In that sense I think that the pricing of video and audio content on iTunes and Amazon largely has got it right: significantly cheaper than physical media but still maintaining the value of the content– reassuringly, but not off-puttingly expensive. However as an avid reader, this recent initiative for eBooks does concern me. It’s not just about the battle within the ebook ‘silo’ but about the relative value of all forms of digital content. Amazon’s ebook current pricing strategy may make sense in the long term goal of moving books to digital or seeing off Sony, but where will it leave ebooks as a medium versus TV and music when the dust settles?